© Fornes Pattini. All rights reserved. 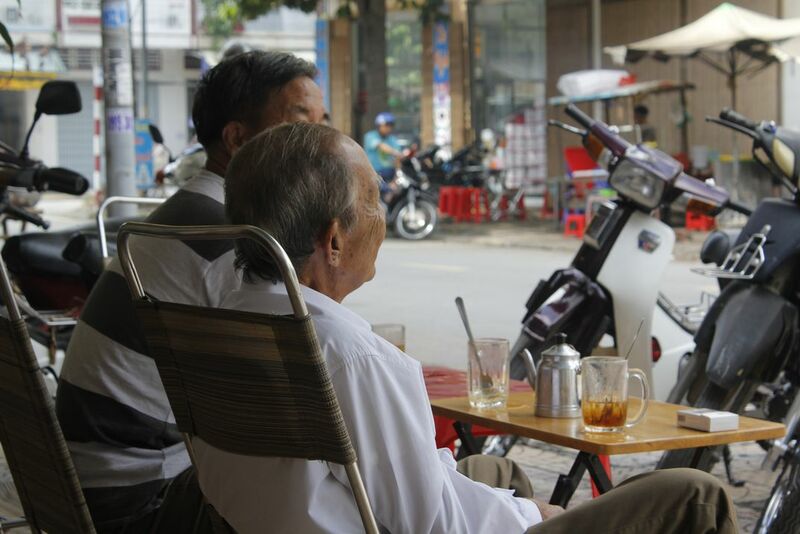 A coffee shop in a small town of the Mekong Delta in Vietnam. Date Uploaded: Nov. 10, 2018, 6:15 a.m.